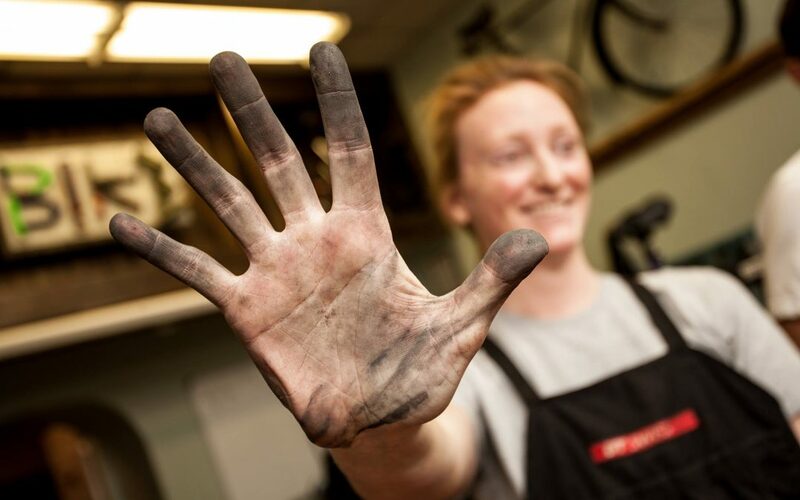 You can expect to get your hands real dirty in this DIY workshop about winter bike maintenance. We will talk chains, derailleurs, and cleaning galore! You must bring your winter bike to participate in this workshop. Expect to spend the whole two hours rediscovering your chain, getting the pivots moving on your derailleurs and brakes, and cleaning salt off of everything.